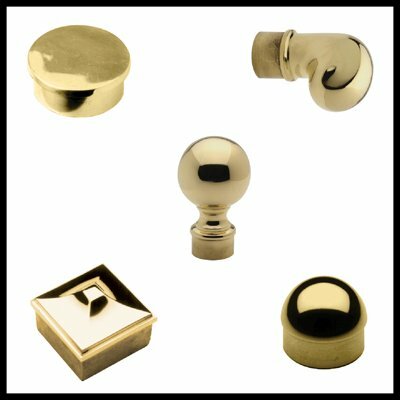 Find brass end caps and finials that are suitable for home and office buildings. 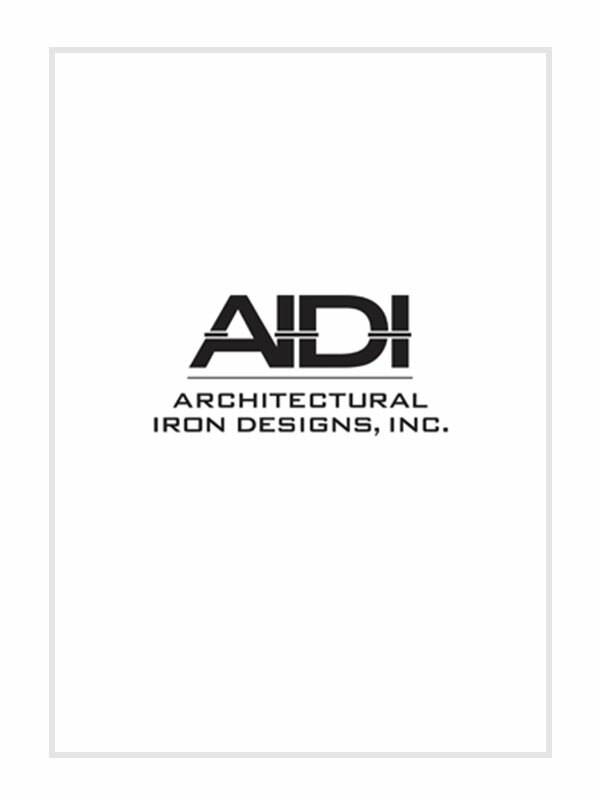 Made with quality and care, our end caps will rightly express the creativity of your railing with its bold look. These metal accents create a visually intriguing ambiance.